I'll admit, mid-summer when the stores begin to roll out their school supply displays, I get a little giddy. It's no secret that I've had a long-time crush on the stationery aisles of Target and Walmart. It's a sickness really. The smell of the paper. The bright colors of the gel pens. The crispness of the brand new journal pages just waiting for words. I'm lured in by all the shiny new goodies like a giant sea bass floppin' around at the end of the line. It ain't pretty. 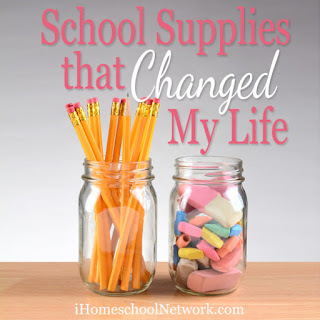 When I was a classroom teacher, I started each fall with a lengthy list of school supplies in hand. I skipped to the store, filled my basket to overflowing, and plunked down a small house payment to purchase all the things I thought I needed to WIN another school year. Now, as a homeschool teacher, I still have the insatiable pull to buy. BUY. B.U.Y all the stuff (Hello, my name is Jamie and I am a stationery addict. ), but my purchases look a little different. Over the years, I've come to realize that there are certain supplies that just work better for HOME + SCHOOL than others. There's no escaping the purchase of these items every.single.year. They're consumable and get used up...sometimes multiple times before year's end. I buy them in bulk during school supply sales, store them away, and unearth them with all the fanfare of a treasure hunter when our school boxes are running low. This might seem like a "general" item and perhaps shouldn't be included on my list. But, from one savvy shopping mother to another...buy these pencils. And ONLY THESE PENCILS. Pass up those cheap-a-roos you can score for ten cents a pack during the big school supply blow-out sales. Unless, of course, you enjoy sharpening pencils for a living. Ticonderoga pencils maintain a sharp point, don't break as easily, and last. 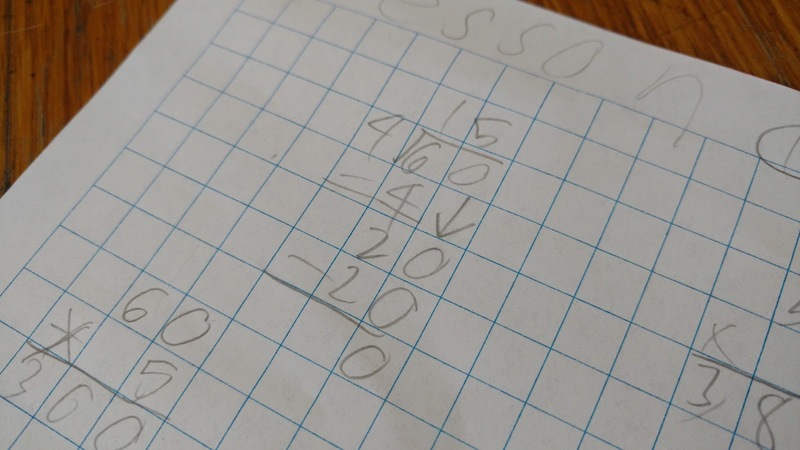 These larger-than-average ruled sheets of graph paper are perfect for working math problems. So often when really young kids try to write out long equations, they end up misaligning the columns which lead to an incorrect answer. By providing my kids with large-boxed graph paper, I'm helping to ensure they can work the problem correctly before writing/typing out their final answer. 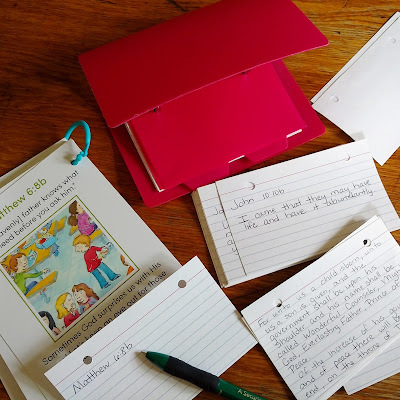 Our morning basket would not feel complete without our card binder full of verses written out on 3x5 cards. It's been an invaluable source of TRUTH to us for years. These are for me. Not the kids. Since I color-code everyone in my family, a pack of pens in assorted colors saves me time and space in my school planner. Bonus: They're erasable! I can write down assignments and activities for each child in each of their individual colors and not have to also write names. With seven weekly schedules to keep track of and only one small box with which to write, every millimeter of my planner is precious real estate. 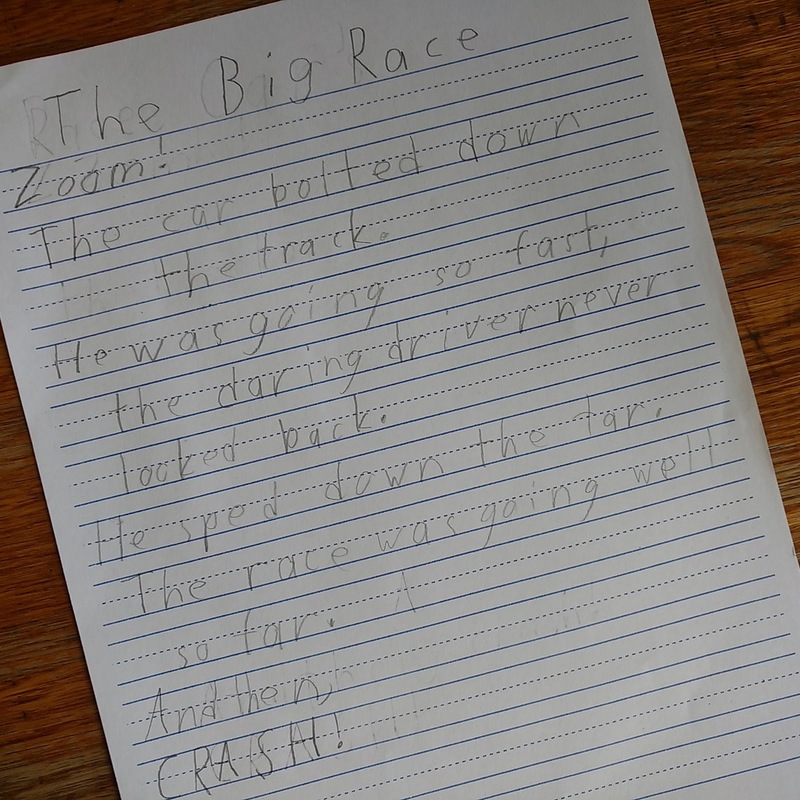 Regular wide-ruled paper just won't cut it in a house full of elementary kids. Primer paper is a MUST. Since most available primer paper is made of newsprint, it's usually flimsy and thin. I prefer to buy mine from Miller Pad and Paper each year. Miller has a wide variety of heavily-weighted primer paper pads for each grade level, each with a baseline, midline, and headline. Project-based learning or an art-heavy homeschool demands professional grade erasers. Sure, buy the chubby pink cheapos too. Buy several. But, save those for regular school work. The worksheets. The math drills. Set the slightly more expensive art gum erasers aside for the projects that really matter. They erase so much better, all without damaging or smudging the paper. I'm quite sure I heard an angelic choir singing the day I found these. They have single-handedly upped our art game. You use them in the same way you'd use regular colored pencils. But after you color, you can use a paintbrush and water to transform the pencil strokes into watercolor paint. We still use our tubes of regular watercolor paints for basic projects. But prefer the pencils for detailed work. I don't buy Charlotte Mason style notebooks every year. 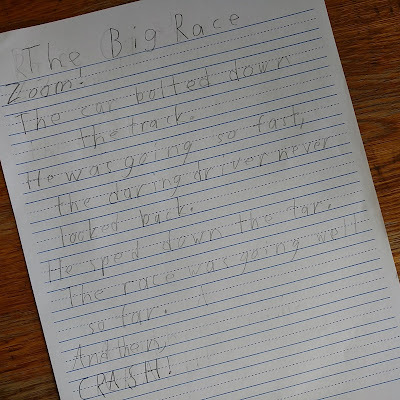 I much prefer my children to keep adding to their notebooks until the notebooks are filled. So, that usually means I only buy new ones every few years. Miller Pad and Paper notebooks are my favorites. When purchasing them for preschoolers through second grade, however, I generally go with Write and Sketch Primer journals. Since beginning art history/artist study, I've found these large sketchbooks invaluable. 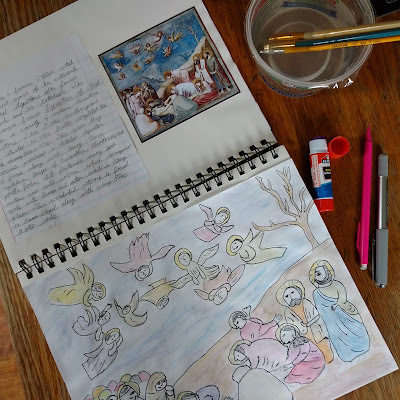 We can create art on standard pieces of art paper and then glue our finished pieces into the sketchbooks. The books are larger than standard size. So, our art fits without having to be trimmed. 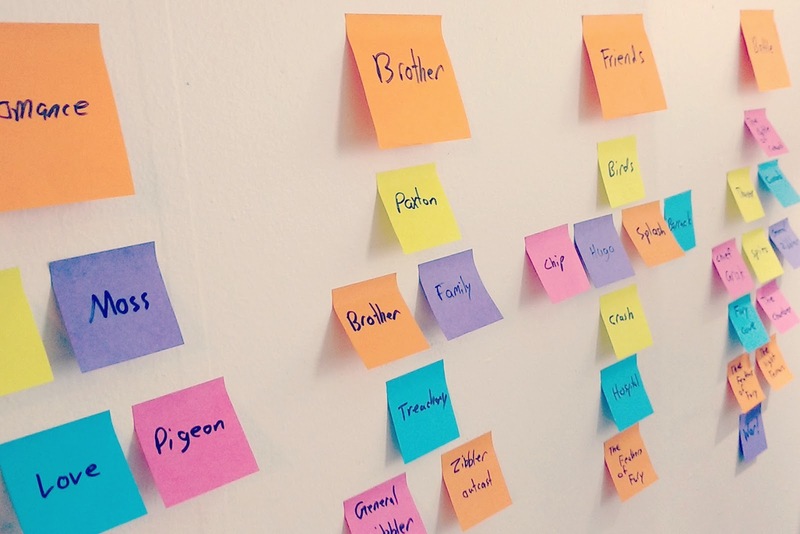 Plus, there's room for notebooking narrations. For the most part, these are one-time-and-then-you're-done items. Although they are not consumable, they obviously wear out or get broken and need to be replaced from time-to-time. These are my MUST HAVE clipboards for nature journaling or long car trips. 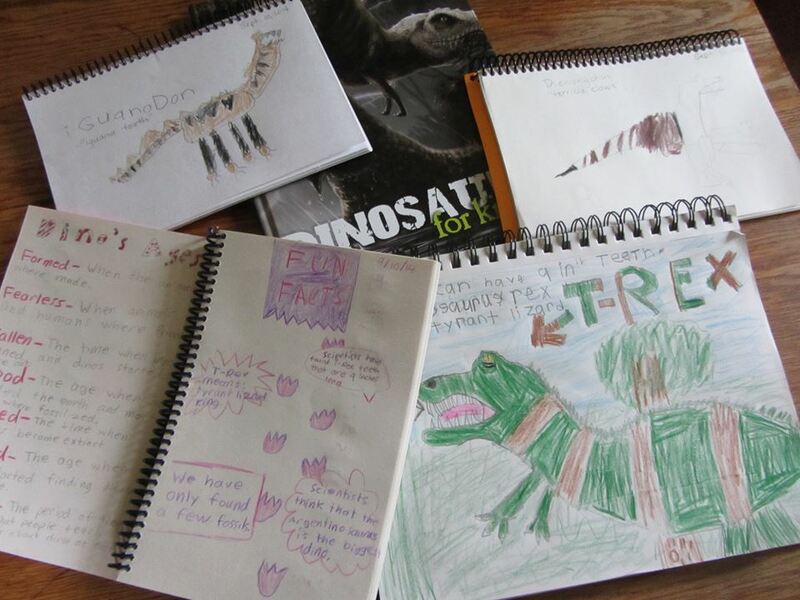 My kids can store both their nature journals and an entire set of colored pencils inside the pocket and use the sturdy writing surface as an on-the-go desk while in the woods. Living in a teeny-tiny house with limited workspace makes project-based learning a tad bit tricky. It never fails, as soon as supplies are drug out and scattered around the dining room table, it's lunch without all the frustration of a small space. I bought these dry erase pockets at the dollar store and use them for math drills and other consumable worksheets that I'd like to re-use and re-purpose from year-to-year. And of course, the fine point dry erase markers are a MUST if I actually want to read the work my kids do. Admittedly, I've become a bit of an elitist when it comes to my homeschool supplies. I don't mind bypassing cheap and spending a little extra money on quality. 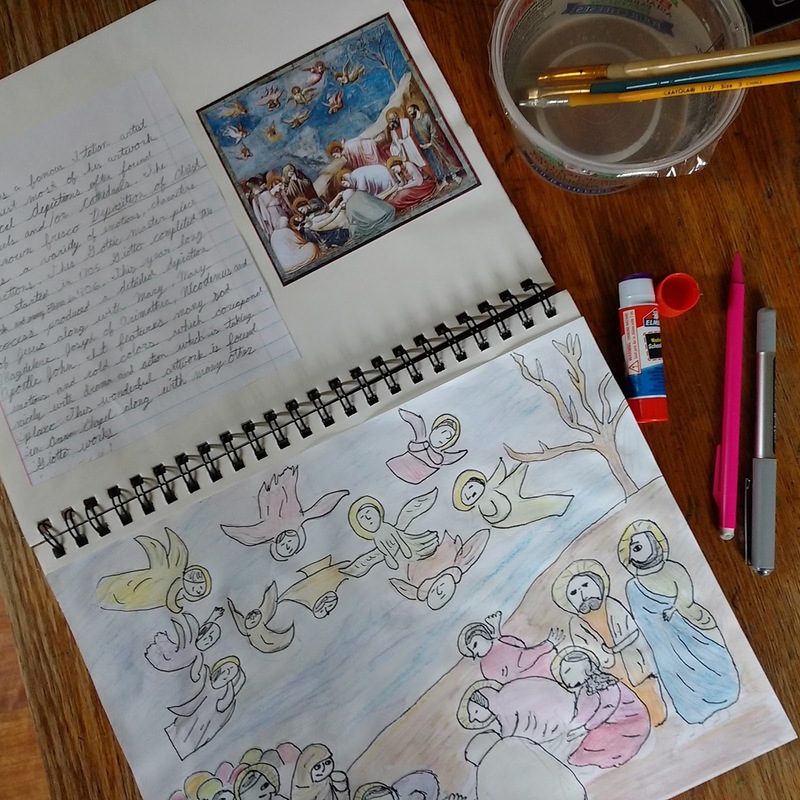 Because the truth is, sometimes the difference between thriving and not just surviving the homeschool day is efficiency....the efficiency that comes with the right tools! 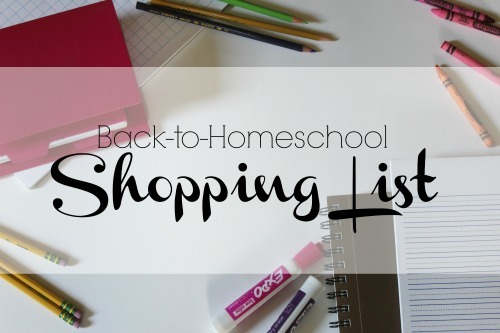 What's on your homeschool shopping list this year? Got any MUST HAVE supplies? 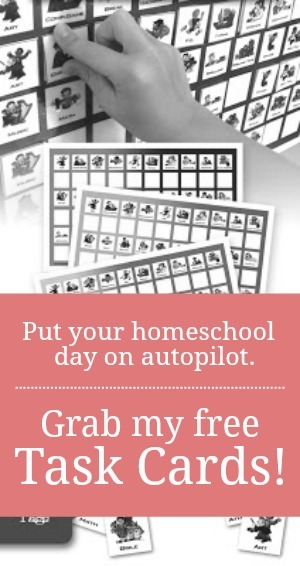 For more thoughts on the best homeschool supplies, be sure to visit iHomeschool Network. Dry erase markers and crayons along with a new eraser for our lap boards. Also the zip pockets to hold supplies. With 8 students this year, the pockets store nicer than the boxes. Binder clips for putting tests or other papers together that I want to keep. They hold better than paper clips and don't tangle as easily. Labels for my labelmaker and toner foe the printer. Other supplies as specified with the curriculum (not often needed but sometimes). Don't forget a few fun items for teacher. Yes, fun items for the teacher! For sure! Sparkly glitter notebooks and folders. For me, of course. My electric pencil sharpener. Spiral notebooks- used for the 3 oldest (8,9,12) so they know what their assignments are. And of course Ticonderoga pencils! Just out of curiosity, Helen, what brand of electric pencil sharpener do you have? We have been through so many of those. I'd love to find one that lasts longer than one year.